Trained volunteers with the American Association of Retired Persons (AARP) and the Volunteer Income Tax Assistance (VITA) programs will be providing free tax preparation assistance at eight locations throughout St. Lucie County starting in February. Times and availability may vary, so please call ahead. 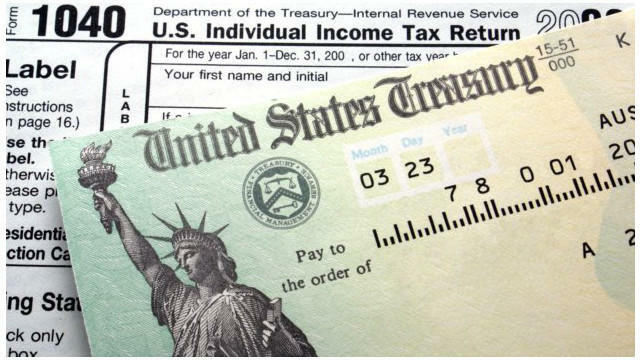 A list of potential paperwork that residents will need to bring to have their federal taxes prepared include: Proof of identification, Social Security numbers, birth dates of family members, property tax bills, all income documents, including wage and earning statement(s) W-2, W-2G, 1099-R from all employers; interest and dividend statements from banks (forms 1099-Div); a copy of last year’s federal and state returns (if available); health care expenses; donation receipts and bank routing numbers and account numbers for direct deposit. Please be aware that residents will not be able to contact the tax volunteers by calling the individual locations. For additional assistance and information please contact the IRS Taxpayer Assistance Center, 7410 South US 1, Port St. Lucie or call 772-340-5606.